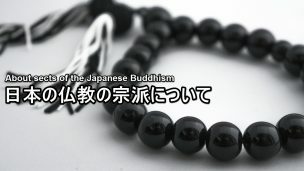 Sects of the Japanese Buddhism. 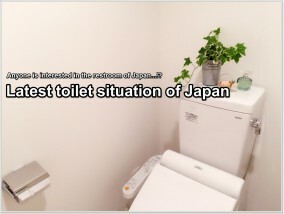 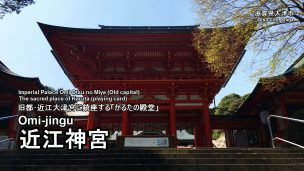 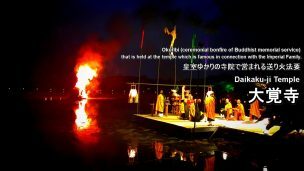 Highlights and how to get to Daikaku-ji Temple. 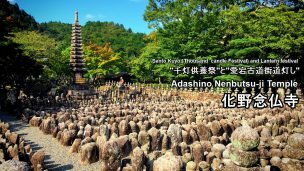 Highlights and how to get to Adashino Nenbutsu-ji Temple. 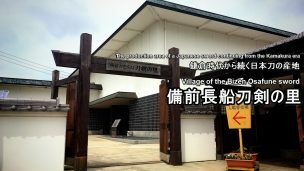 Highlights and how to get to Bizen Osafune sword Museum. 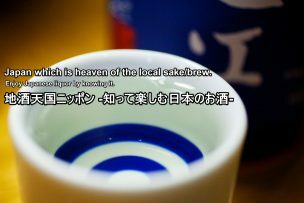 Information of the Japanese Sake. 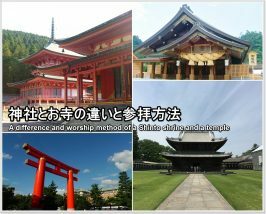 Difference and worship method of a Shinto shrine and a temple. 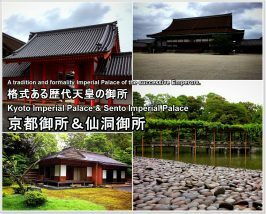 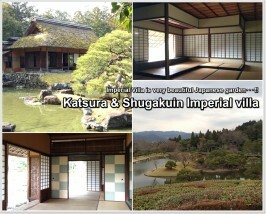 Highlights and how to get to Katsura Imperial Villa & Shugakuin Imperial Villa.